Flat fabrics with UV 50+ that protect more than 98% of UV-A and UV-B rays and also stretch flat fabrics. Tactile, tactile nylon, polyamide and air-textured polyester fabrics in 2 or 4 ropes for school uniforms and others. 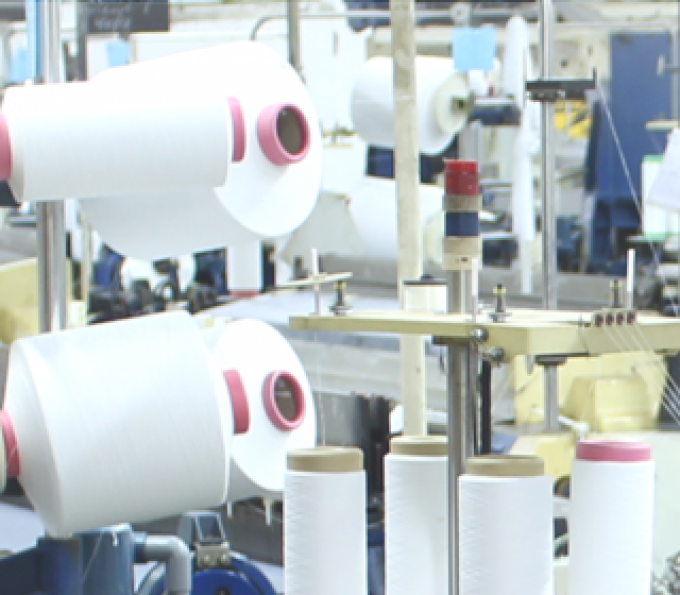 One of the largest and most traditional textile companies focused on the production of polyamide, polyester or mixed fabrics of these yarns. 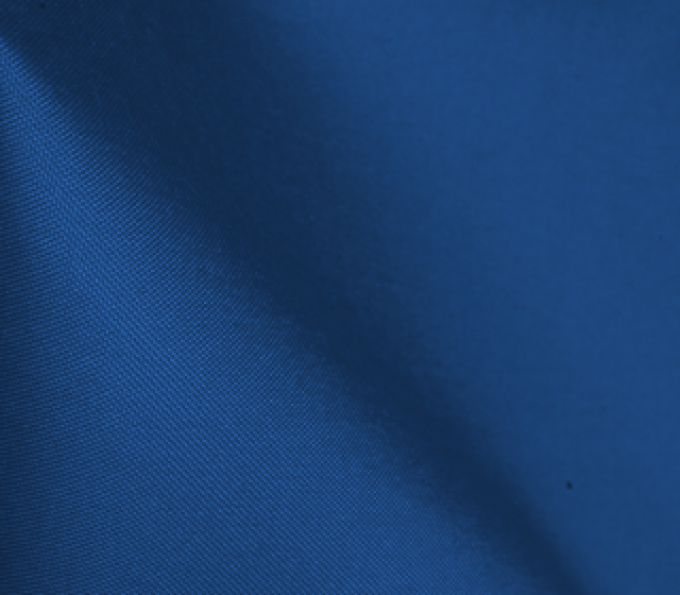 The fabrics produced with Cordura® yarns are the most resistant in the national and world market. Fabrics made with polyamide 6.6 UV Protection® yarns. Excellent protection against UV-A and UV-B rays. 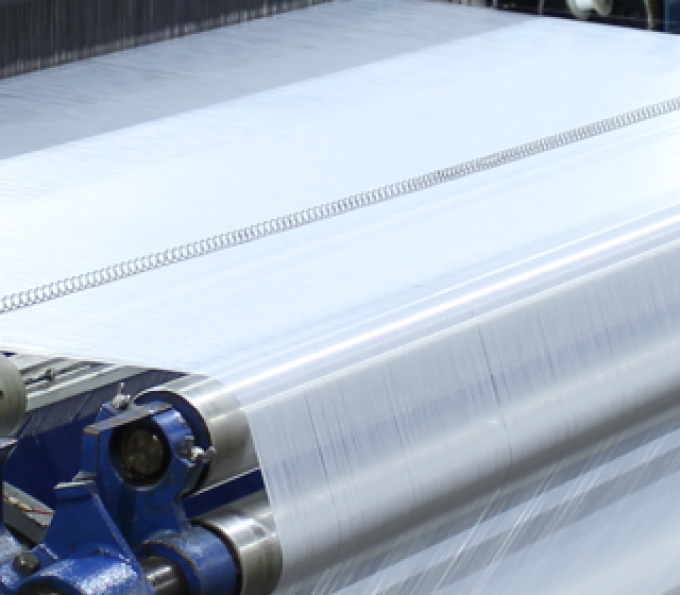 Polyester fabrics produced with microfilament yarns in twill, canvas or satin. Projects: Macias Têxtil is ready for new challenges. We are prepared to develop products for your company. We are representatives of the following brands in the textile market.